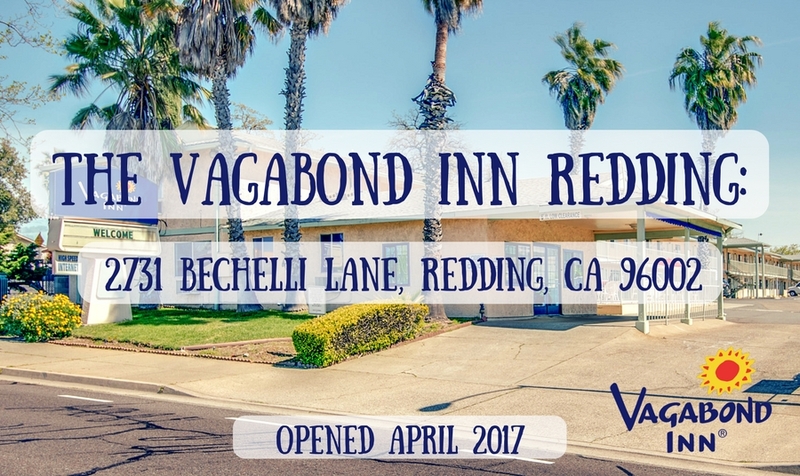 One of the latest Vagabond Inn locations to open can be found in Redding, CA. The new hotel, located at 2731 Bechelli Lane, Redding, CA 96002, is situated Vagabond Inn Redding close to California's Highway I-5. 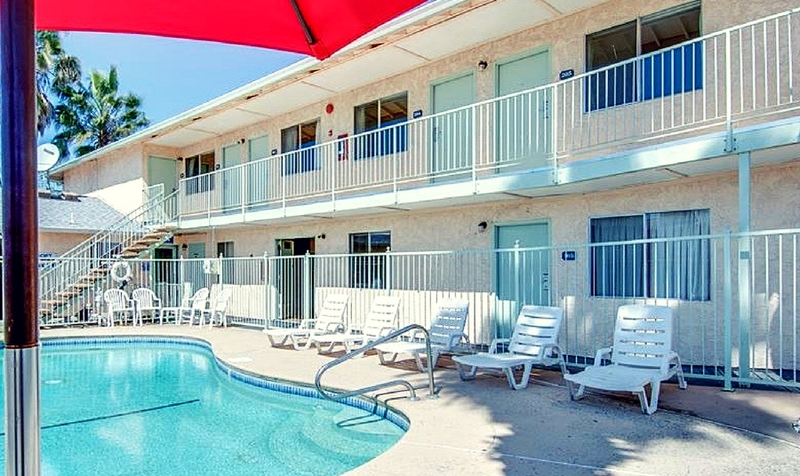 The Vagabond Inn Redding lies only three minutes away from the Sacramento River and even closer to CA I-5. Nearby areas of interest include Turtle Bay Exploration Park and Mt. Shasta Mall. 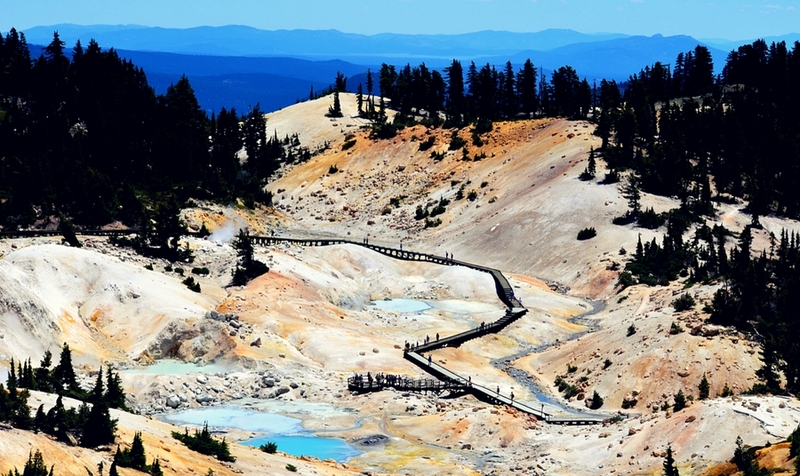 Redding draws a good deal of outdoors-geared tourism, owing to nearby natural sites such as Lassen Volcanic National Park and Shasta Lake. 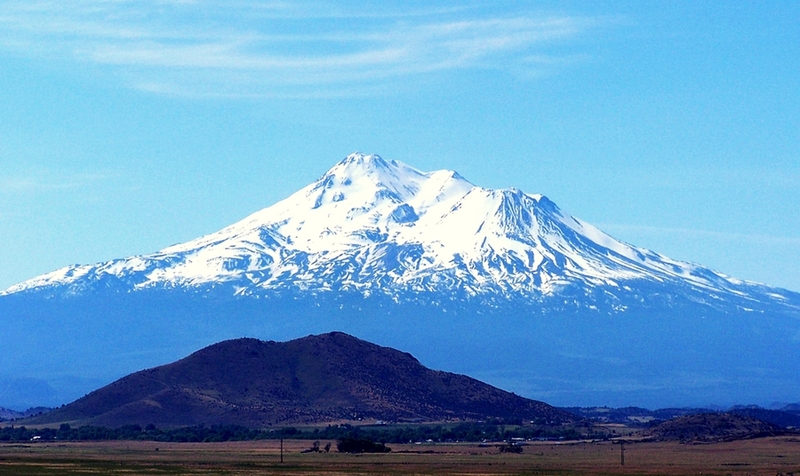 Ski and snow tourism passes through Redding on the way to Mount Shasta and the Trinity Mountains. 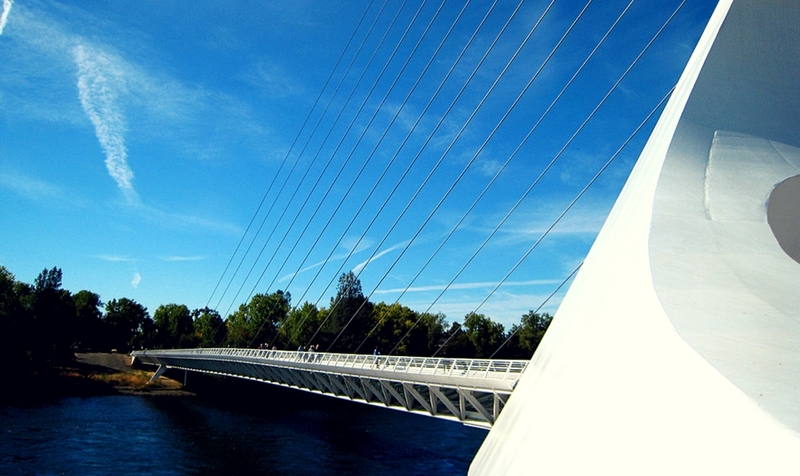 Travelers commonly stop by Redding on their way to or from the world-famous Pacific Crest Trail. 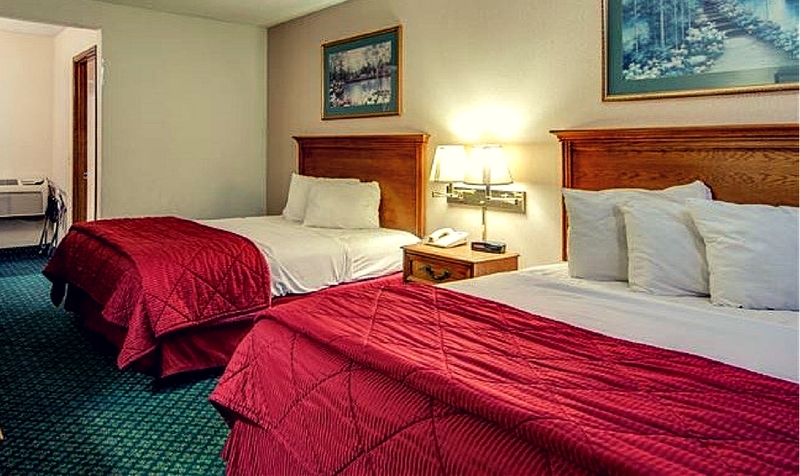 Guests at the Vagabond Inn Redding can opt for single- or double-bed rooms. Free, high-speed WiFi comes standard with each room. Kitchenette rooms can be reserved, and guests may request pet-friendly rooms for an additional daily charge. The hotel serves daily complimentary continental breakfast. Guests will enjoy making use of the hotel's outdoor pool. 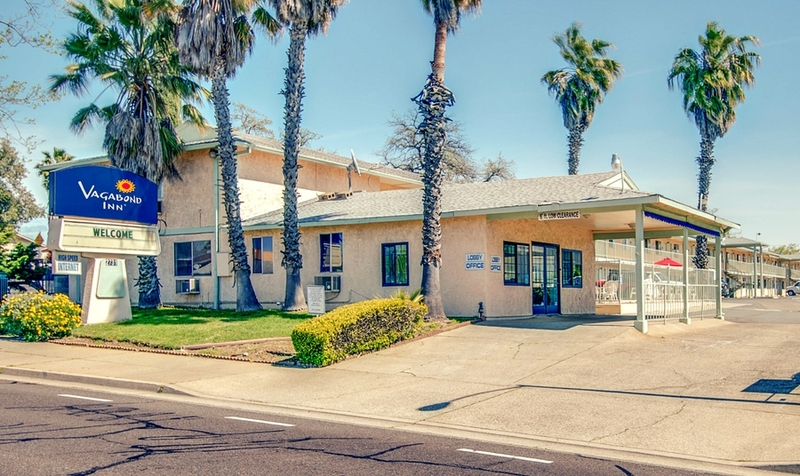 Guests of the Vagabond Inn Redding can access the Redding Municipal Airport within 15 minutes.